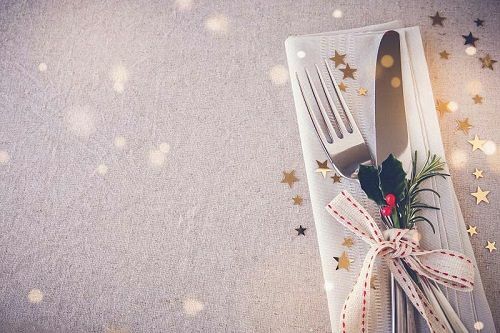 Celebrate the Christmas season in Edgbaston this year and treat your team to an evening of extravagance, which includes delicious food and fantastic entertainment! Whether you're looking for turkey, Christmas crackers, hats, ‘jingle bells’ and ‘merry Christmas everyone,’ or whether you're looking for something a bit different like the 70's and 80's themed night on the 8th December or the Caribbean themed evening on the 15th December - this is the venue for you and your team this festive season. 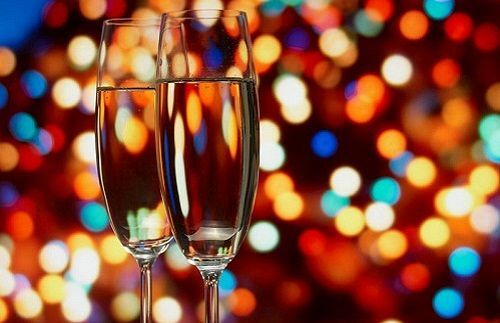 On arrival, start the night the right way by purchasing a delicious ice-cold drink at the bar and begin to unwind with your friends and colleagues. It won't be long until you're called for a delicious three-course meal from the tempting menu that will be sure to whet your appetite - if you've opted for the Caribbean themed party, you'll experience a truly exotic menu to match the theme! Christmas novelties will also be included, so don't forget to pull your cracker with your neighbour and revel in the joy of festive merriment. After dinner, the fun doesn't stop! 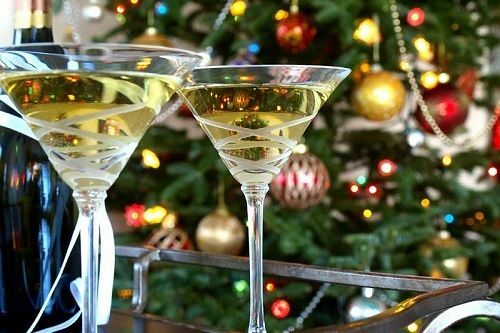 Head on over to the dancefloor and let your hair down, where you’ll dance to all your favourite Christmas classics and more, as played by the venues resident DJ. 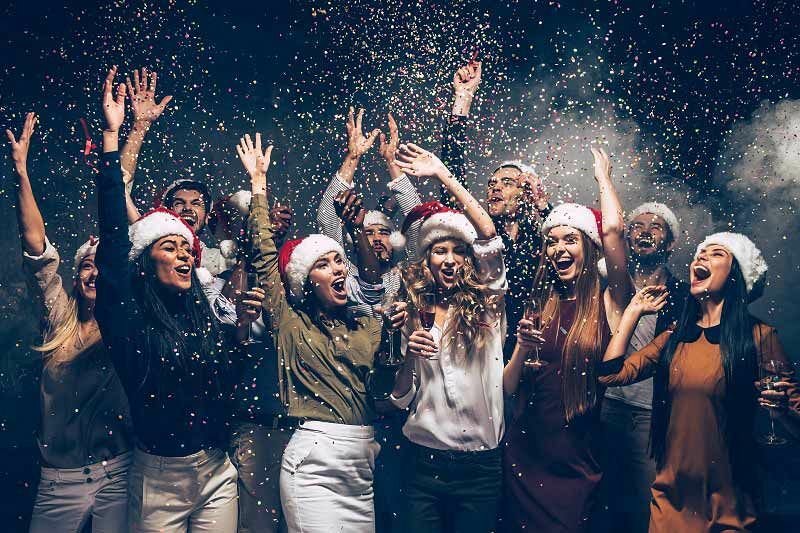 Make it a Christmas party night to remember with one of this top venue's shared party nights - choose from Traditional, 70's and 80's themed or Caribbean themed! Send an enquiry through today!